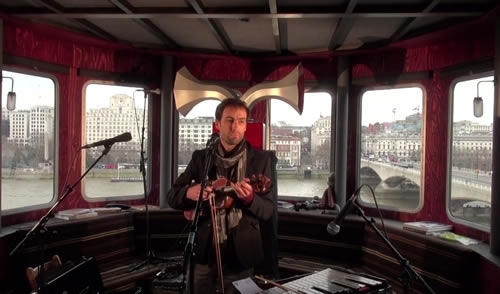 Project summary: A temporary and mobile one-bedroom installation in the form of a riverboat on the roof of the Queen Elizabeth Hall for the 2012 Olympic Year. Location: The Queen Elizabeth Hall Roof, London Programme: Accommodation Initiator: Living Architecture Project Duration: Ongoing (Opened in January 2012) Lead in Time: 11 months (6 weeks of off site construction, 1 day of transport and 2 days of on site works) Site Area: 52 square meters (roof: 996 m2) Client Team: Living Architecture, Artangel and the Southbank Centre Project Team: David Kohn Architects with Fiona Banner Funding Sources: Living Architecture (Arts Council England, Artangel International Circle, Special Angels and Company of Angels) Funding Type: Private donations and Grants Project Costs (Build): Confidential Project Costs (Operation): Confidential Profitability/Loss: - Permissions / Permits: The installation had to apply for full temporary planning permission because of its location inside a conservation area; because it was only meant to remain on site for a year and because it was ancillary to the arts and culture programme of the QEH, planning was granted. 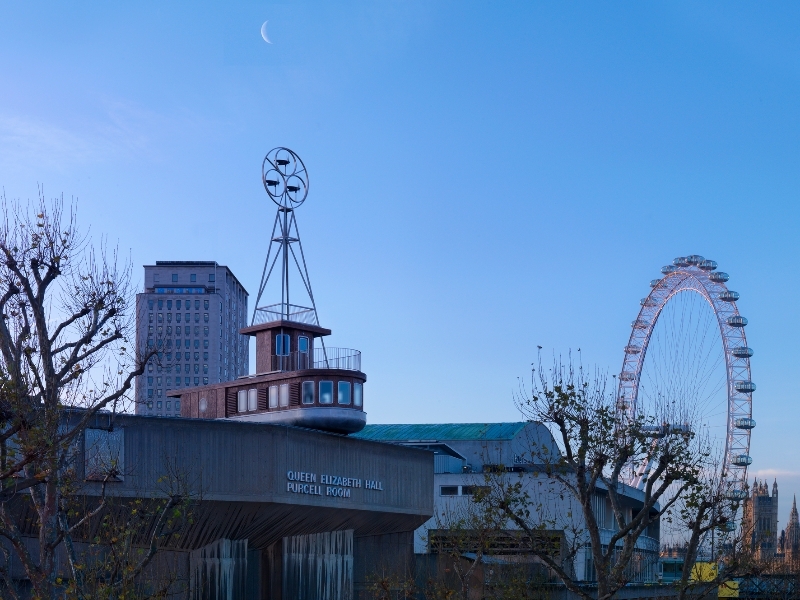 Local Links: Southbank Centre Publicity/advertising: The location of the project generated interest from the passerby and because of the collaboration between Living Architecture, David Kohn, Fiona Banner and Artangel the project garnered the interest of critics, artists and the general public.